This Halloween Pumpkin stack model is a fabulous prop to give a creepy feel to a Halloween scene, it is great set amongst our range of Horror figures. 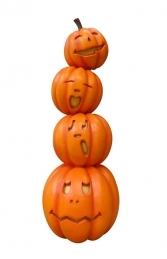 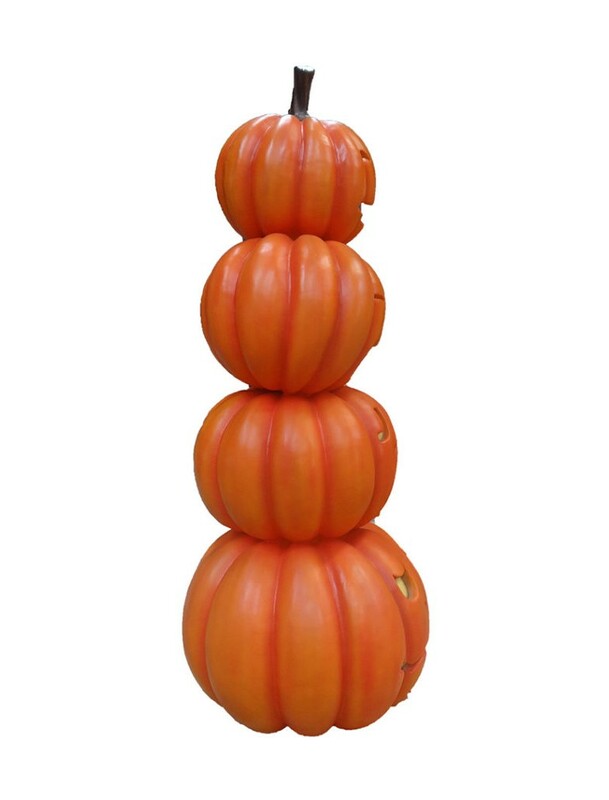 This triangular shaped Pumpkin stack is a super prop for any horror scene. It can be brilliantly set off with lighting and dry ice surrounded by our tombstones and other halloween figures.